Need party lights or event lighting for your next event, wedding or party? Party Warehouse have got some bright ideas when it comes to lighting! Nothing contributes to the ‘mood’ of your event quite like lighting. From fairy lights and festoon lights to disco lights and mirror balls, we’ll help you create the perfect vibe – whether that’s elegant and sophisticated, corporate and professional, or vibrant and energized! 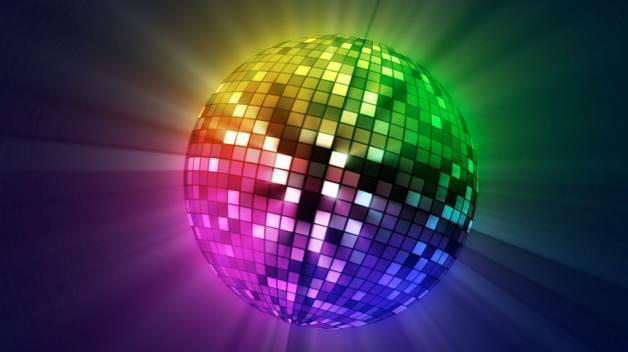 We have a large range of party lighting, disco lighting (including mirror balls) and also fairy lights available. Whether you are looking for a breathtakingly lit dance floor or just looking to improve the ambience of your event we have the right lighting equipment for you! All this is available for hire in Christchurch from our convenient location on Blenheim Road.